The Stevedoring site services business of Inver was recently sold to Cargotec Kalmar, please see inverportservices.com.au for more information on these activities. Inver provides heavy maintenance services to the rail, stevedoring, steel, petrochemical and other industries. We believe our strength is the ability to offer you innovative, safe and cost effective solutions to maintenance activities. By utilising Inver to maintain your assets, you’ll benefit from market leading levels of service and experience that ultimately will provide a superior return on your assets. At Inver, we’d like to form a close collaborative relationship with you and your team, understand your business and issues, then develop a sustainable solution for maintenance services. Inver Engineering is an Australian owned and operated company established in Melbourne in 1989. Our customers include some of the biggest names in the industry, several of whom have been coming to us for their engineering works for over 30 years. 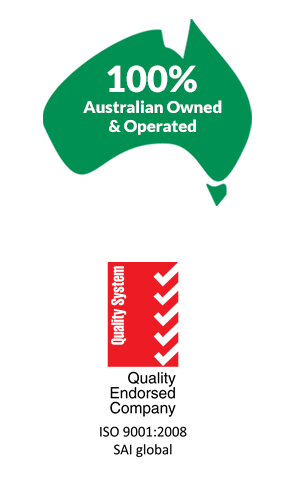 Our state of the art workshops are based in Altona (previously Williamstown), Melbourne, Australia and are quality assured to ISO 9001:2008. Contact us today and let us know how we can help with your next project. AC and DC Traction Motor overhauls to level one and two. Rewinds to manufacturers maintenance instructions. 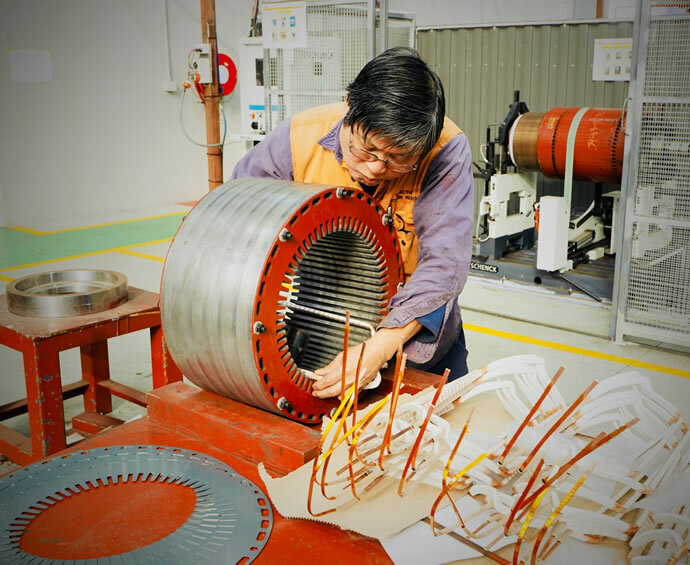 Overhaul and rewind of Auxiliary equipment such as radiator fan sets, auxiliary generators and motor alternators etc. Change over service on D78 traction motors on a one for one basis if required. The motors are in stock refurbished and ready to be put into service. 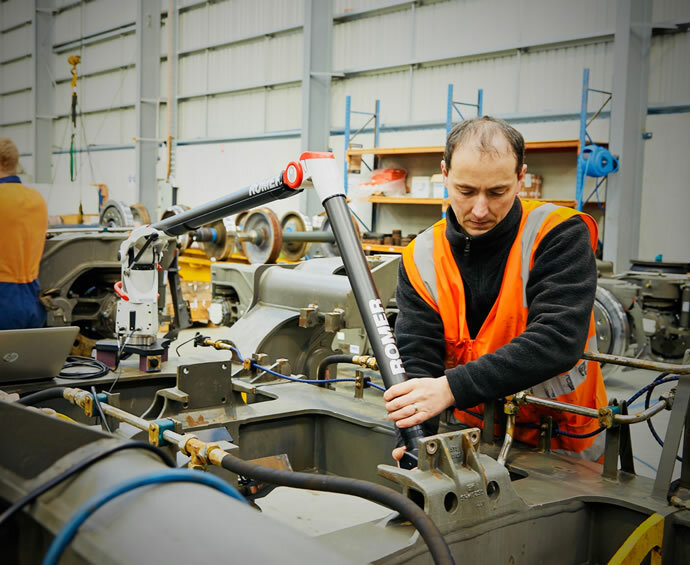 Inver Engineering has been involved in servicing the rail industry since the inception of the company over 30 years ago, providing precision machined and refurbished components for all classes of rolling stock. In 2013 Inver Engineering established a purpose built, under 1 roof, Rail Maintenance facility. 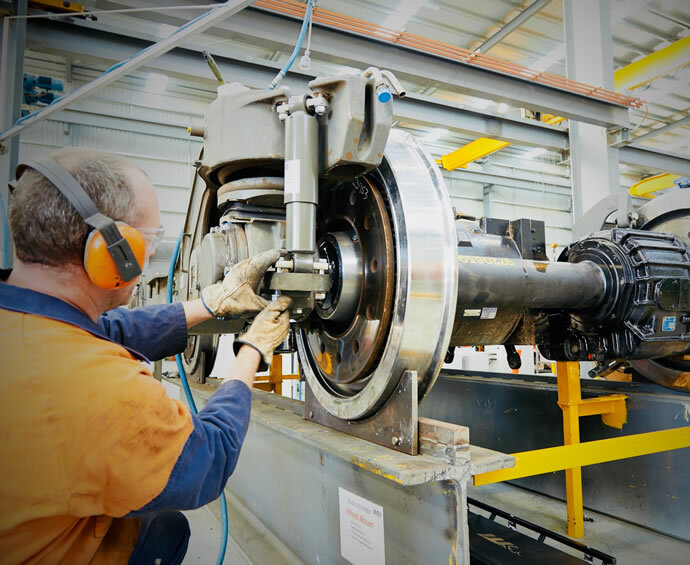 The facility allows for the end to end process of Bogie Overhauls to be performed without product being moved to other buildings, sites or sub contractors. With a focus on value adding at every step of the process – Lean principles have been implemented. 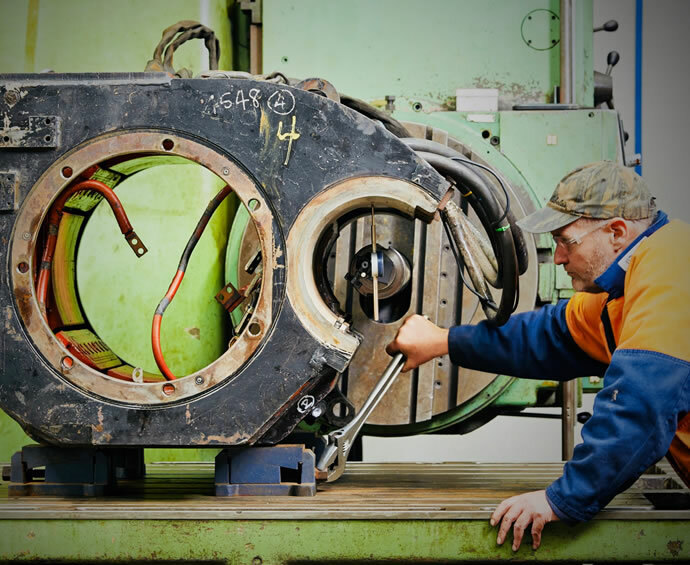 The only TAKT time driven Bogie overhaul facility in Australia – we are setting the new benchmark for the industry. The flexibility of an in-line complete overhaul process allows for an efficient, cost effective, processing of your product. A TAKT time driven process ensures that your product progresses as planned. Current supplier of services to METRO Trains Melbourne for the Nexas Fleet. Frame validation – Dimension verification using computerised measuring arms, giving accuracy not achieved before. 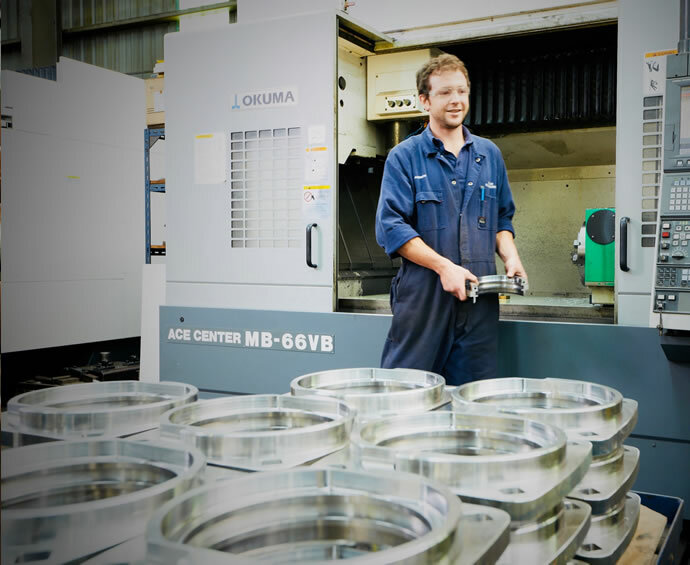 Inver Engineering has a full service wheel shop that can offer a quality service at a competitive price to all operators and maintenance providers. Quality service is our goal and we have extensive procedures in place to ensure that the work undertaken will meet the critical safety standards required by rail operators. 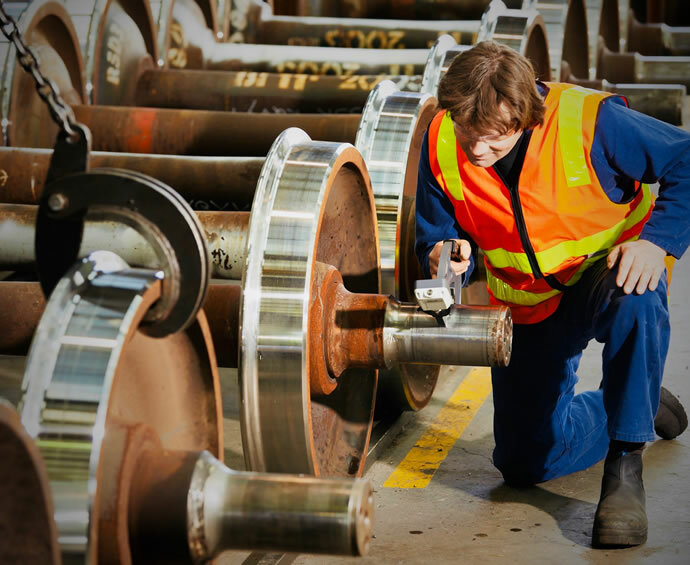 The wheel shop management and staff have over 92 years experience in major wheel shops and are well respected in the industry.Currently servicing Suburban / Country Passenger, Tram, Freight and Locomotive operators across Australia. 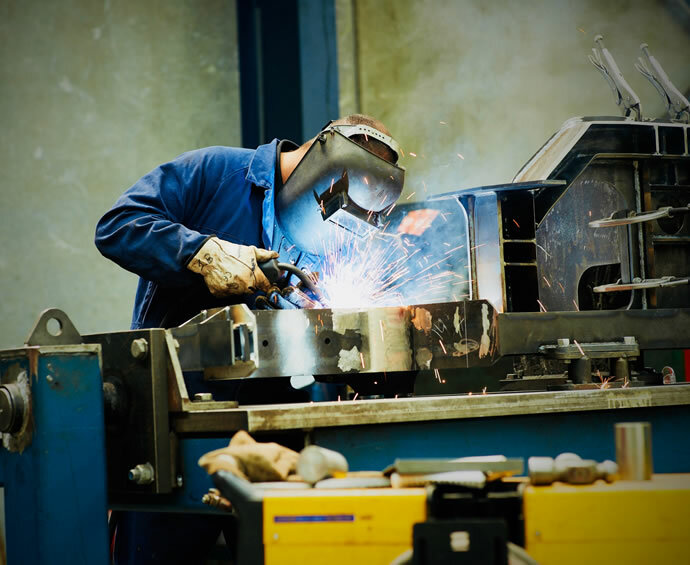 Inver Engineering was established over 30 years ago to service local industry of metropolitan Melbourne. Since then, Inver has developed into a substantial and respected engineering company serving businesses across the ports and stevedoring, rail, petrochemical, oil and gas and manufacturing industries – Australia wide. Inver is known for their wealth of engineering experience and knowledge, which enables them to deliver innovative and cost effective solutions. Customer satisfaction is critical to Inver’s success and the key to this is communication. We endeavor to clearly understand the customers’ needs and expectations at the outset, then we plan on meeting them in a safe and cost effective manner. Inver Engineering has recently built a new facility that allows for adaptable work streams and increases its capacity to handle the needs of our customers. It is made up of 2 modern, well equipped shops containing overhead crane capacity to 25 ton and is located on a 20,000 sq mtr site in Altona. The workshops and businesses are both quality assured to ISO 9001:2008. 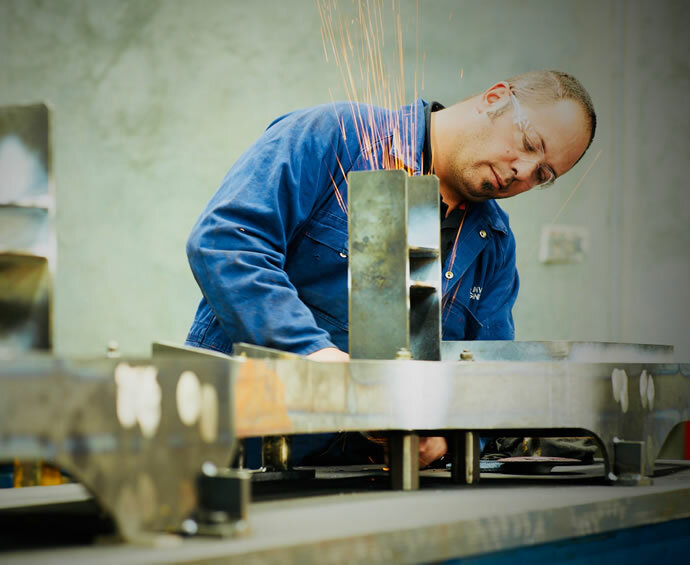 To find out how Inver Engineering can service your engineering needs, contact us at services@inver.com.au or on +61 3 9399 2166.